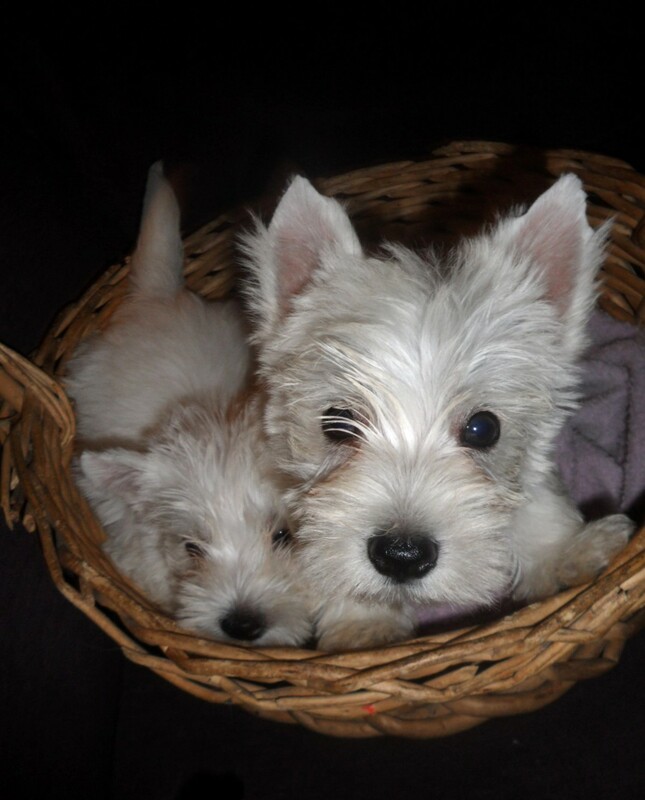 Westie puppies are considered one of the most distinctly beautiful of the terrier breeds by many. 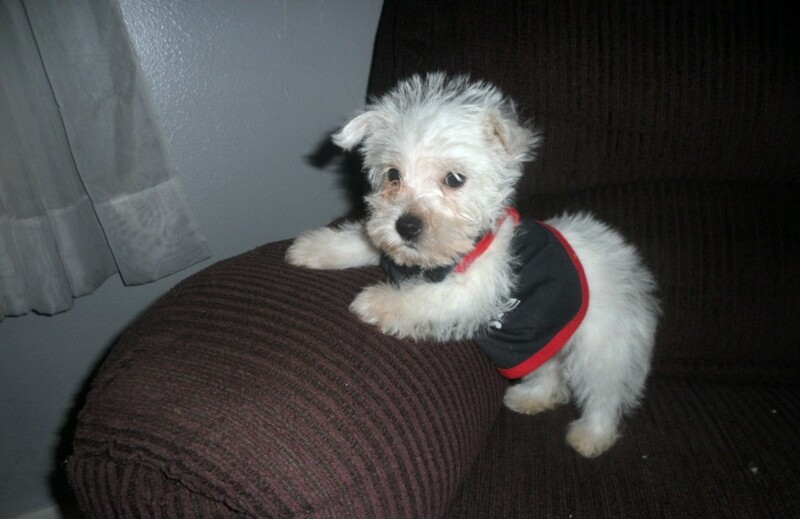 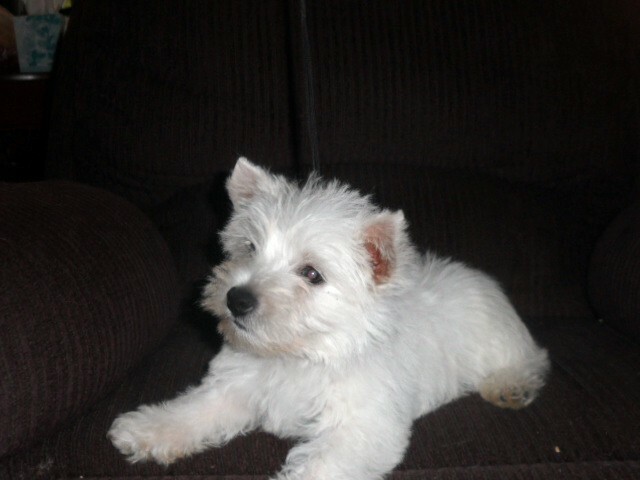 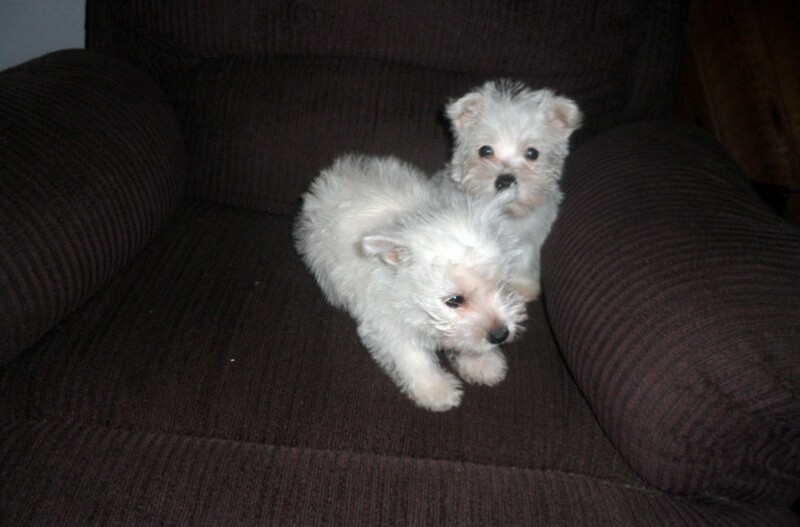 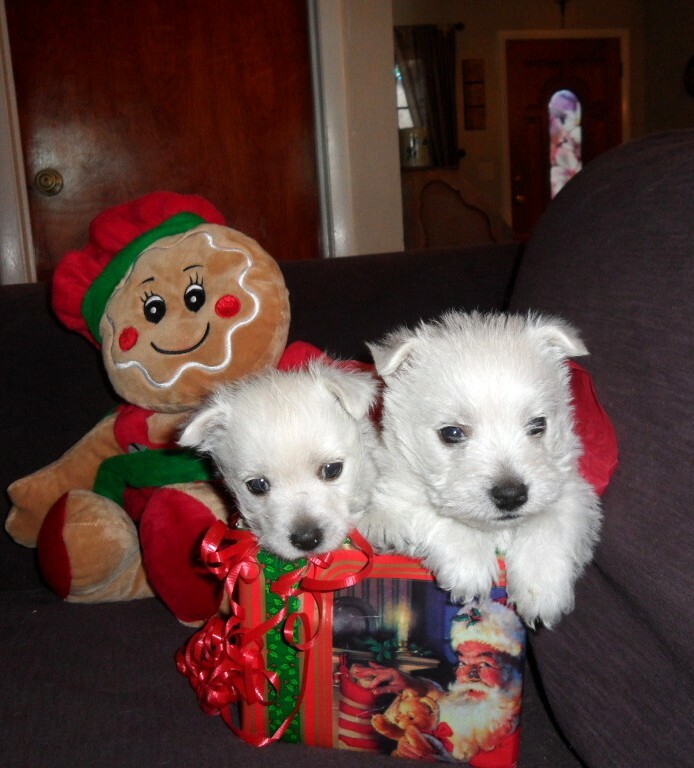 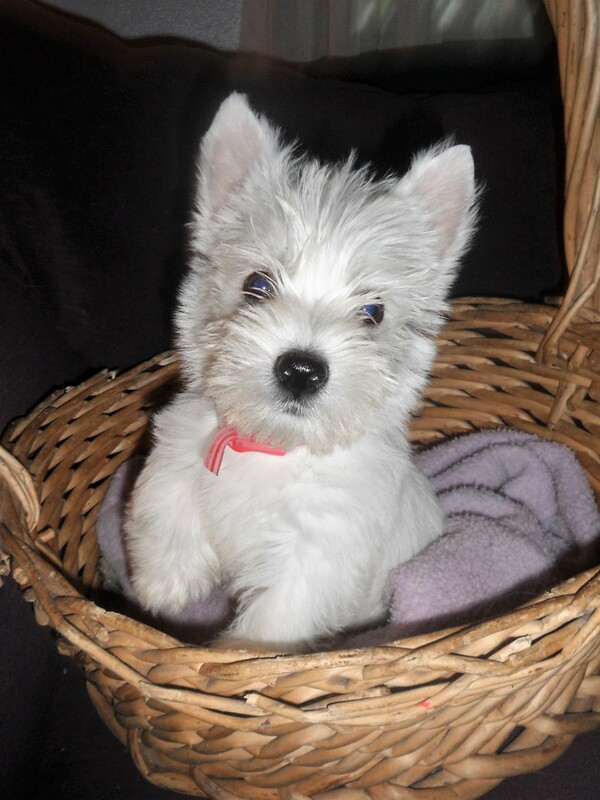 Our westie puppies are extremely cute and lovable. 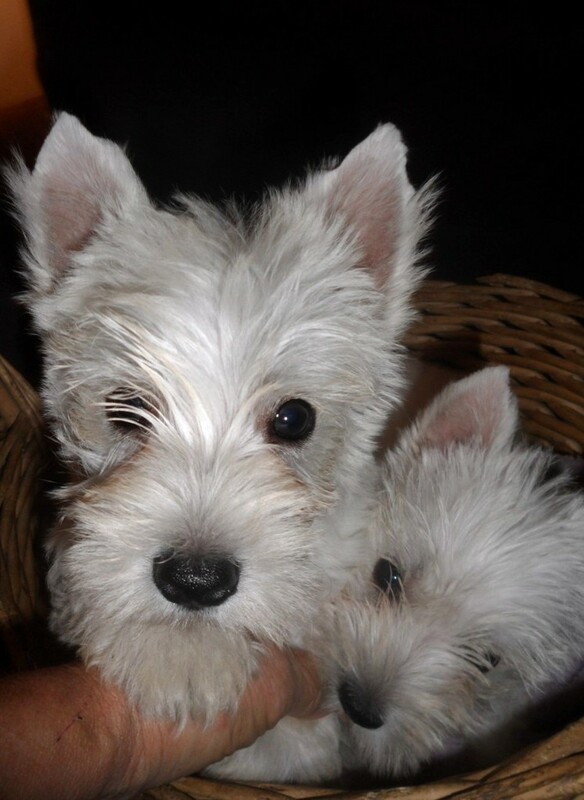 For most people that would be enough reasons to take one home, but ours are also playful, smart, sociable, friendly with strangers, and fond of companionship. 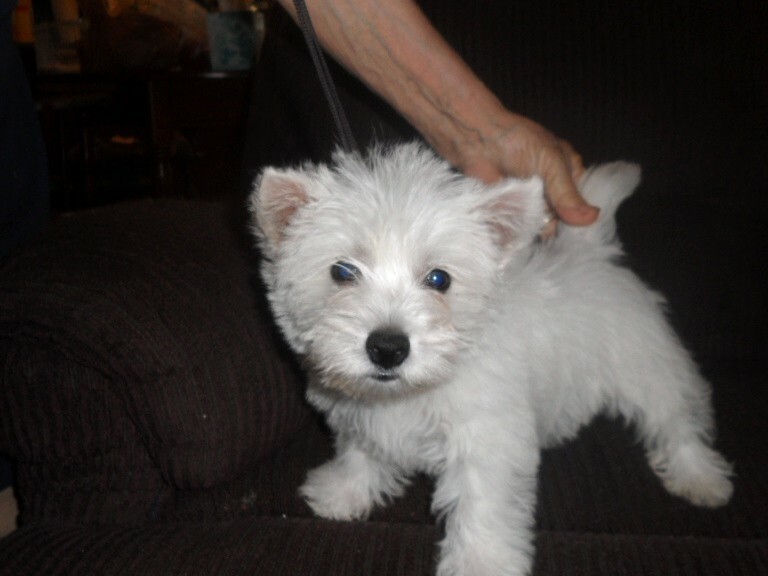 You want to be sure your westie is raised in the home with the family as they love that kind of environment. 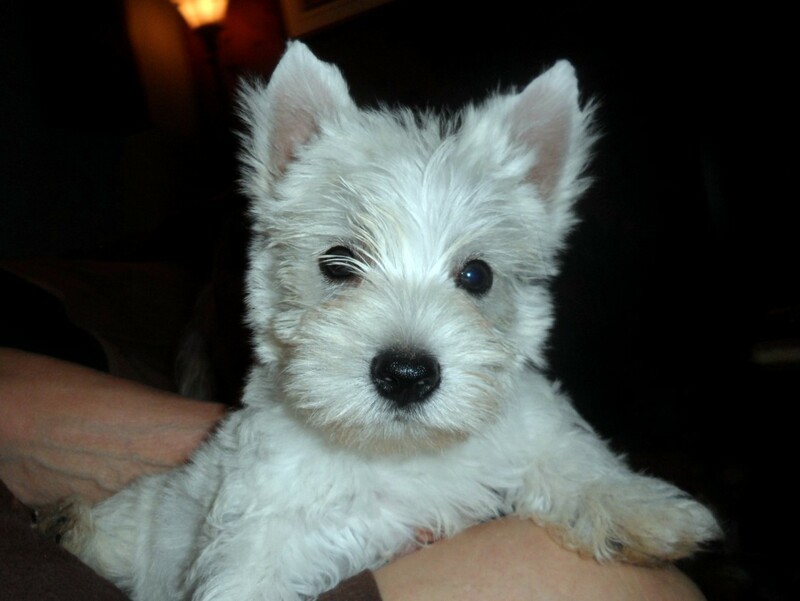 They do equally well regardless whether you live in the city or wide open spaces, as they are very active indoor dogs and can get along fine without a yard.